The long-awaited Australian Securities Exchange listing of real estate classified and services business Domain (ASX:DHG) on Thursday saw the business commence trading at $3.80 with a market capitalisation of nearly $2.2 billion. Whilst shares were trading higher initially after the listing, Fairfax Media shares nose-dived by 30 per cent to around 75 cents reflecting the loss of 40 per cent ownership of Domain as a de-merged entity. Citi and Credit Suisse had a valuation of $3.50 and $3.52 on Domain respectively. Fairfax’s shareholders when the spin-off was announced early this year were given one Domain share for each 10 shares they owned. Fairfax is keeping the remaining 60 per cent of the company. [Related reading: Fairfax Media to Spin Off Domain as a Separately Listed Entity]Fairfax Media chairman Nick Falloon said at the time: “This strategic initiative arises from the Board’s determination to maximise returns for Fairfax shareholders from Domain Group, which is positioned for strong long-term growth. Fairfax originally bought 50 per cent of Metro Media (now Domain, which was Fairfax’s original print classifieds business) in 2011 for $35 million. 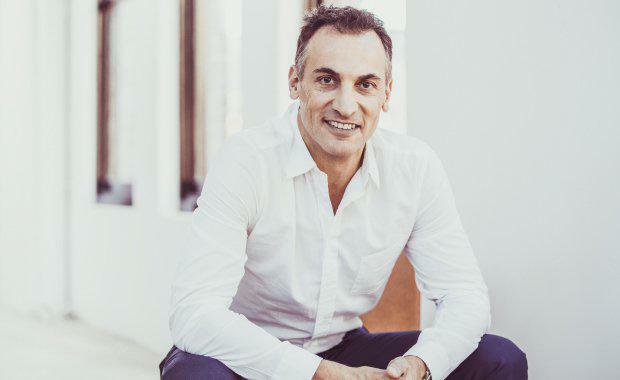 Metro Media was established by Antony Catalano who is now Domain’s chief executive officer. Fairfax later acquired the balance of the company for cash and shares. Fairfax chief executive Greg Hywood said Thursday's listing was a result of a strategy of investment and the use of the publisher's traditional assets to drive growth. "Domain offers exposure to favourable trends in the Australian real estate market, but with relatively low exposure to real estate price risk," Morningstar analyst Gareth James said in the Australian Financial Review. "We expect the population of Australia to continue to grow at around 1 per cent to 2 per cent per year for the foreseeable future underpinning a similar growth rate for Australian dwellings. "Domain should benefit from this trend via more real estate listings on its websites, in addition to strong revenue per listing growth as its websites win a larger proportion of real estate selling costs."